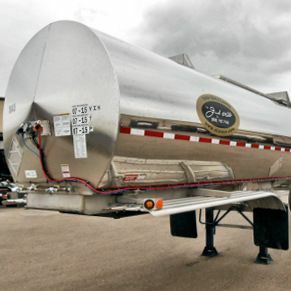 Tank Trailer Rentals for Lease | The Jack Olsta Co.
Road-ready equipment ready to haul Chemicals, Acids, Solvents, Latex, Propane, etc. 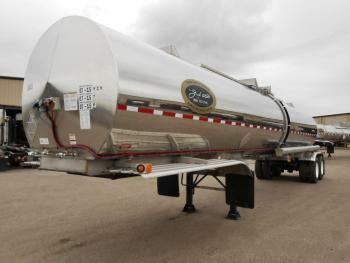 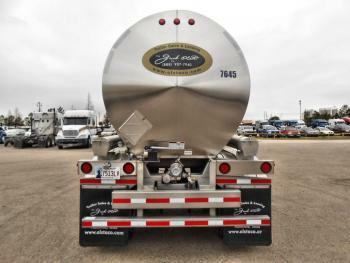 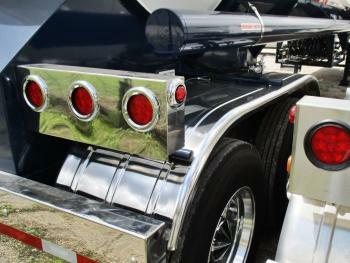 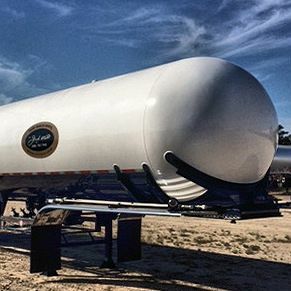 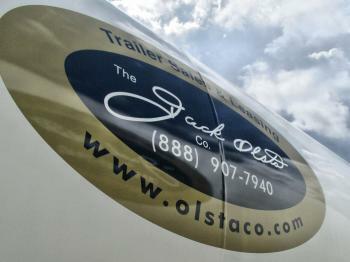 The Jack Olsta Co. specializes in leasing tank trailers that fits your in-plant storage and transportation needs. 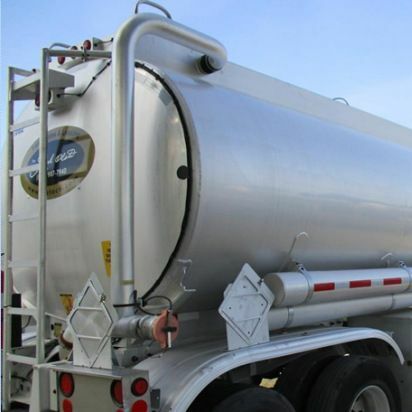 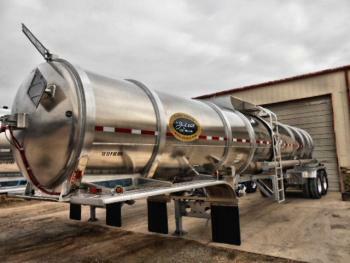 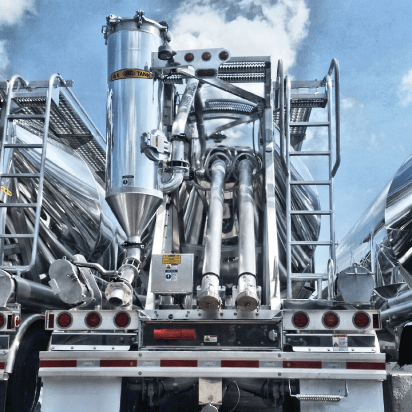 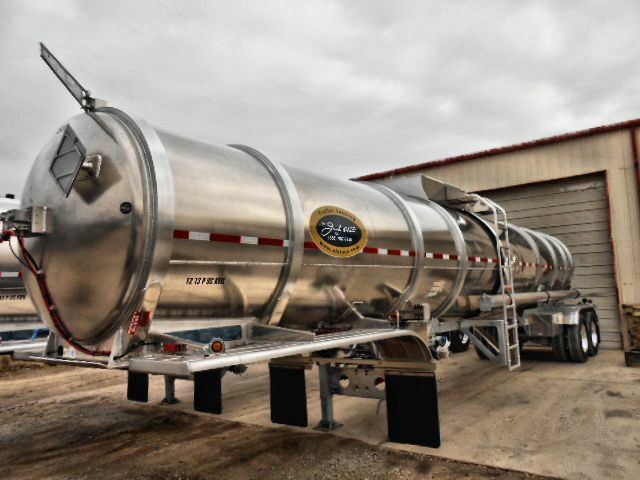 Our fleet includes specialized dry bulk and liquid bulk tank trailers designed to haul a variety of products. 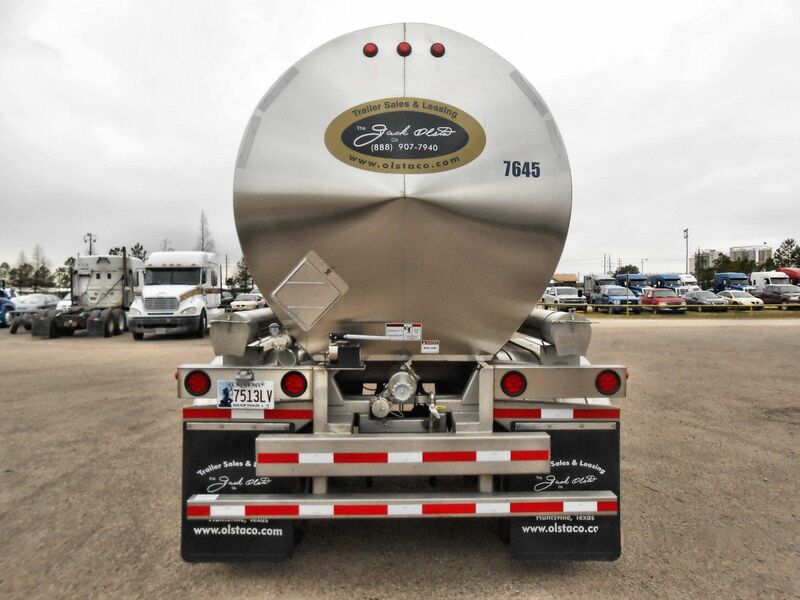 We pride ourselves in helping our clients fnd the right equipment for their needs, and designing a trailer lease program specific to your request. 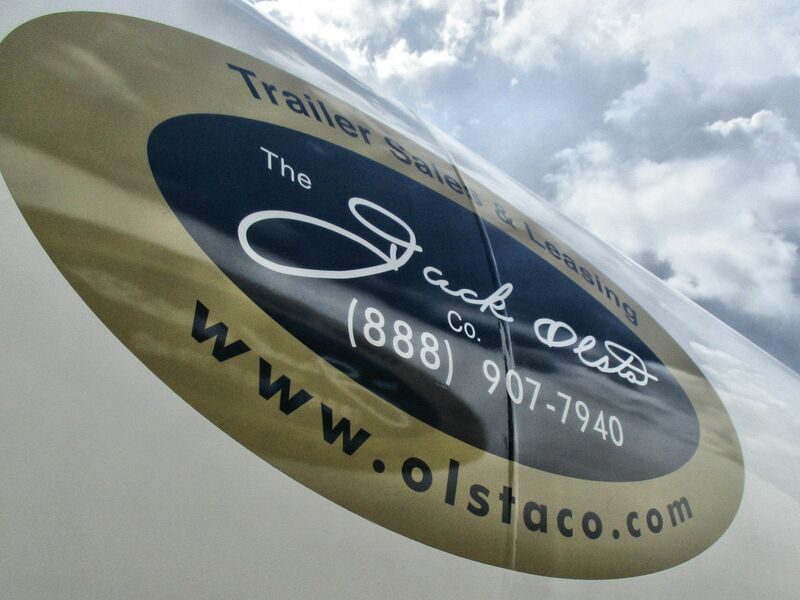 Call today and speak with a lease specialist today!